One of the most depressing things that can happen to people in their late 30s and 40s is to see their youthful look and firm skin slowly fading away in front of their own eyes. In a society where physical appearance is important enough to determine your professional and personal life, restoring one’s youthful appearance and achieving glowing complexion has become one of the top priorities in everyone’s life. Despite the desire for wanting to look young, many people are very conservative when it comes to plastic surgery because of several reasons. Firstly, plastic surgery is a costlier option compared to non-invasive treatments and not everyone is keen to fork out so much money for a non-essential medical treatment. Secondly, surgery carries inherent risks which many people are not willing to take. Lastly, results of plastic surgery can sometimes look unnatural and irreversible. In addition, previous generations of skin lifting treatments had several limitations. Results were not visible because it could not reach the deep tissue to exert its fullest effects. People who saw some results said that the lift was not sustainable and they had to repeat the treatment at regular intervals. Many skin lifting treatments were also not designed for Asians and resulted in longer downtime than expected. 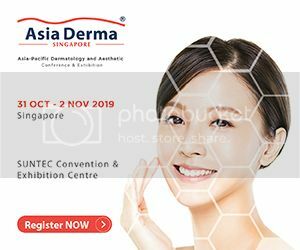 We talk to Dr. Siew Tuck Wah, Medical Director of Radium Medical Aesthetics to find out what are some of the latest skin rejuvenating programs designed to help busy people look more rejuvenated without experiencing long downtime. The introduction of TOTAL FACELIFT PROGRAM has redefined how doctors treat saggy skin. This 5-session program targets problem areas by going deep into the skin’s layers to lift, tighten, and rejuvenate the SMAS layer of the skin. Using high-intensity focused ultrasound (HIFU), Ultherapy heats the skin from inside out. It delivers small amounts of ultrasound energy to the SMAS layer to induce immediate contraction. Over the next few months, new collagen will form and gradual tightening occurs. Total Facelift Program also consists of TriPollar V-Lift treatment to deliver radiofrequency waves to treat the superficial and mid layers of the skin to tighten the skin surface and reduce fat deposits at the same time. 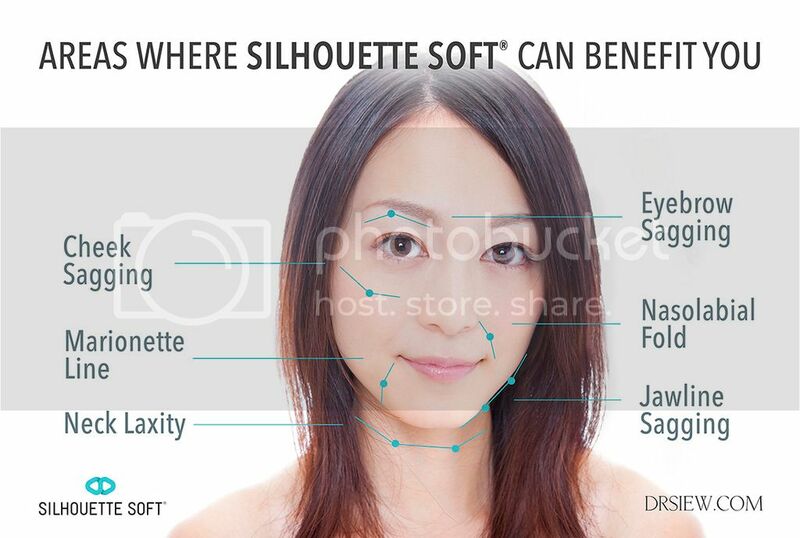 Instantly bare firmer and tighter skin with thread lift treatments such as Silhouette Soft Thread Lift and PDO Thread Lift treatments. These treatments target saggy skin by correcting and repositioning loose facial skin higher to where they once belonged. Using 100% bio-compatible, dissolvable threads, the doctor inserts these threads lined with barbs and anchors to lift and hold the sagging skin on the face and neck. This simple procedure requires only local anesthesia to numb the areas to be treated so that the procedure is comfortable. This non-surgical face lift treatment is gaining widespread acceptance because of its convenience with minimal downtime. The results are visible, yet natural-looking. With just a 45-minute treatment at the doctor’s office, you can look visibly younger, revealing a tighter, firmer, and younger skin almost instantly. 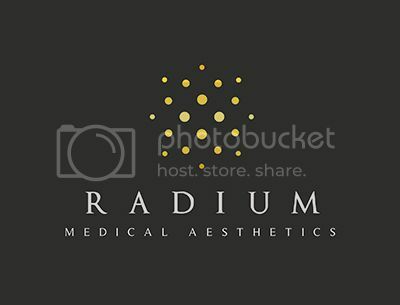 SKIN ILLUMINATION PROGRAM is one of the most popular skin brightening programs with the highest take-up rate in Radium Medical Aesthetics. Dr. Siew believes that treating dull, aged skin plagued with pigmentation is best treated with combination laser therapy. Hence, Skin Illumination Program was born. Dull-looking skin is often caused by smoking, excessive consumption of alcohol, dehydration, poor diet with little or no nutrients, and even regular exposure to the harmful UV rays from the sun. Skin Illumination Program consists of not one, but four different types of skin brightening lasers to treat a range of stubborn pigmentation on the face. 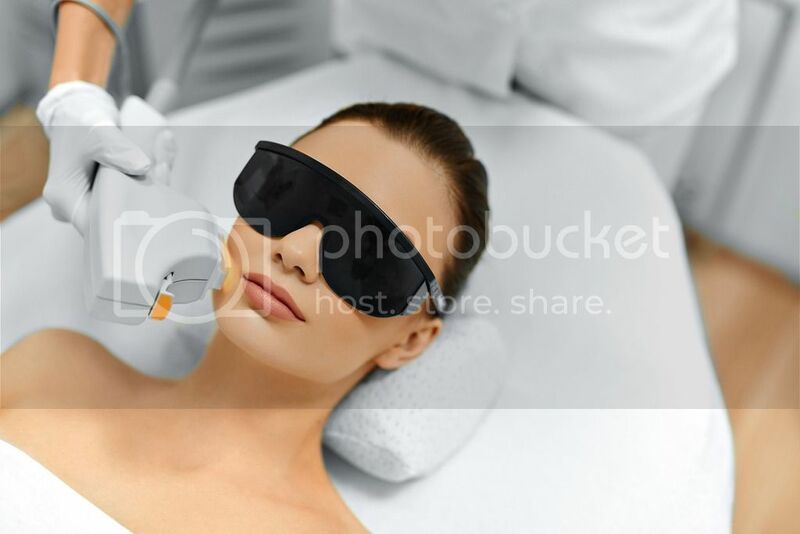 This is an intensive 5 session program which the doctor will use different lasers depending on what your skin needs. The five types of lasers include: Dual Yellow Laser, Ruvy Touch Pigment Laser, Skin Brightening Laser, and LASEMD Skin Perfecting Laser. Unlike most medical aesthetic treatments that address the visible signs of aging, TOTAL SKIN RENWAL PROGRAM is designed to give severely damaged skin a complete makeover by repairing old skin cells at the cellular level. Designed in-house by Dr. Siew, Total Skin Renewal Program uses a proprietary technique that combines Rejuran PDRN, botulinum toxin, and dermal filler to reverse aging and repair severely damaged skin - all in one session. The treatment is administered with micro-needles at various points on the face. The skin may appear mildly red, especially at the injection sites. However, these should be quickly resolved in a matter of hours. Observe visible improvement in the skin texture with less fine lines and wrinkles after the 3-session program.